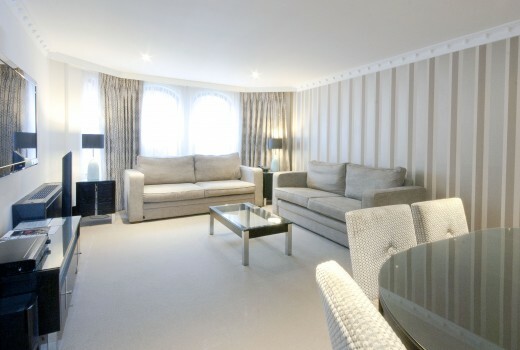 Mayfair House is conveniently located in the heart of London’s prestigious Mayfair. Situated in Shepherds Market just off Park Lane and is perfectly placed for the celebrated West End Theatres, restaurants and designer stores. 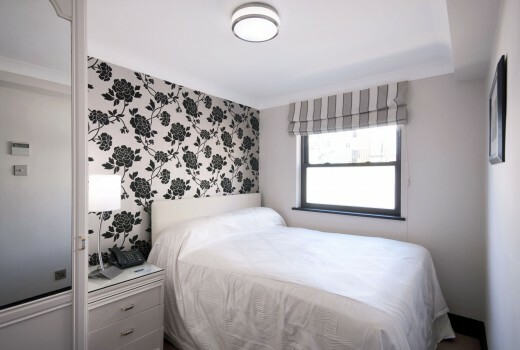 The serviced two bedroom apartments are both charming and intimate, carefully planned to offer complete privacy with the flexibility of interconnecting apartments when desired. Only 5 minutes walk from Green Park Station. Located in the plush and leafy area of Mayfair, these apartments will take you off the bustle of the main roads and provide you with peace and tranquility. The apartments are situated within a discreet and elegant building, with full security. 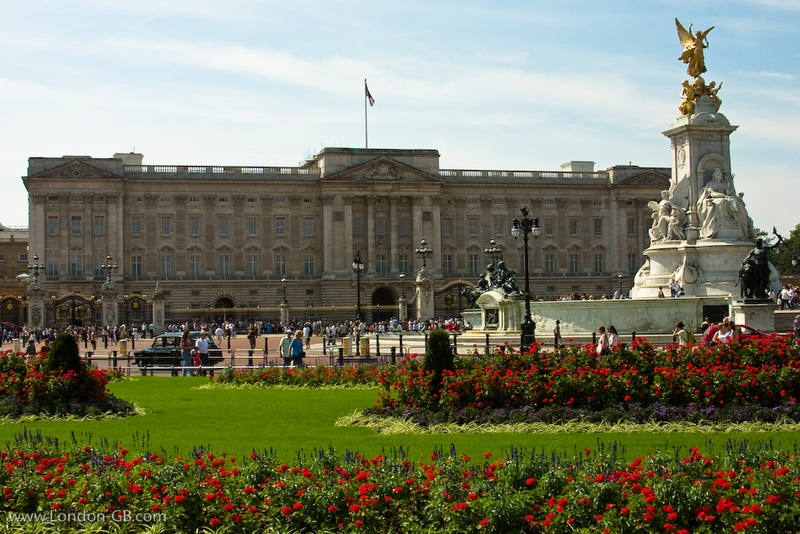 The location is very convenient for travelling to all parts of London. 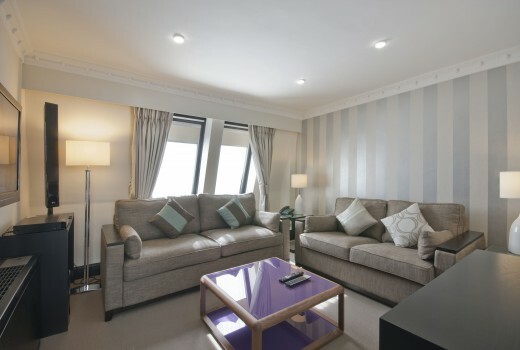 Read our blog to keep up to date with serviced apartments news! Exclusive Nightly Rates. If you have a budget do call us! 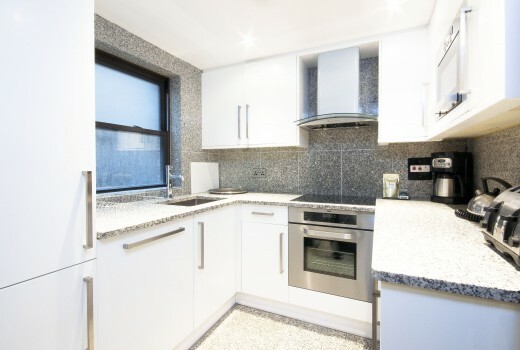 Call us on 0207 476 8963 or email sales@qualitycityapartments.com to find out more and let us help you! Minimum of 1 night stay. Rates are including VAT. Rates are inclusive of all utilities, free internet, maid service, excludes use of telephone. Rates are subject to change without prior notice. 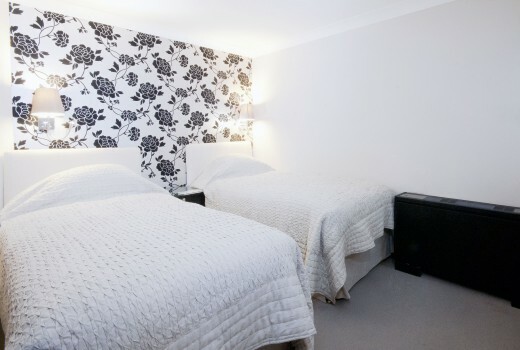 Offers spa­cious Living/Dining area includ­ing flats creen TV/DVD, music sys­tem and Wi-Fi. The Mas­ter Bed­room includes an en-suite Bath­room and is fit­ted with a Queen-size bed. The sec­ond Bed­room is fit­ted with a dou­ble bed. The apart­ment has two Bath­rooms and both are fit­ted with bath and power shower. The kitchen is fully equipped. These apart­ments offer more space, more com­fort and more lux­ury. The gen­er­ously sized Living/Dining area includes flatscreen TV/DVD, music sys­tem and Wi-Fi, and the fully-fitted Kitchen includes all mod­ern appli­ances. The Mas­ter Bed­room includes an en-suite Bath­room with Jacuzzi bath, and is fit­ted with a King-size bed. The Sec­ond Bed­room also has a King-size bed which can be divided in two. 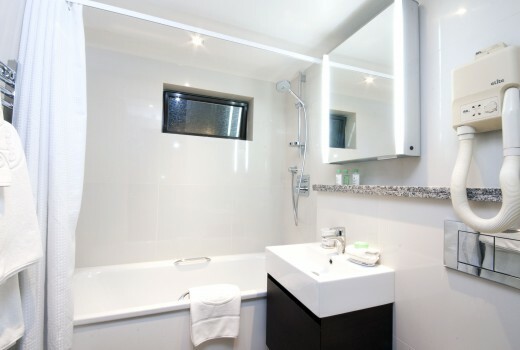 The sec­ond bath­room includes bath and power shower. Please note that upon arrival at Mayfair House, we require a £1000.00 deposit as a security / damages deposit on a one-bedroom apartment, £1500.00 on a two or three-bedroom apartment. This is made by credit card authorisation transaction and will be cancelled following settlement of any outstanding account and after an inventory check has been made. An authorisation transaction is not debited from the card holders account. The amount is held for a short period of time and is automatically cancelled.